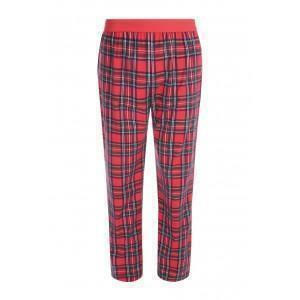 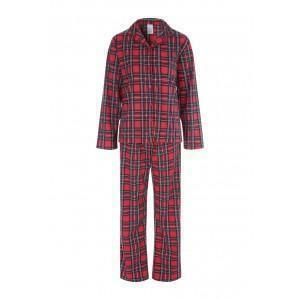 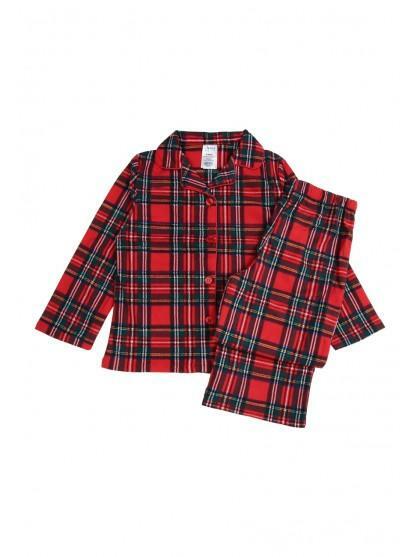 These super soft pyjamas will make a cosy addition to their nightwear collection. 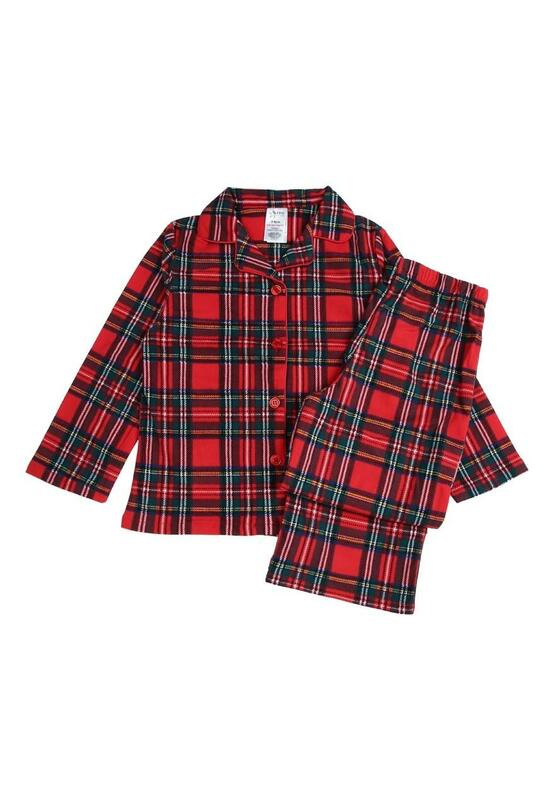 Containing a red tartan button up long sleeve top and matching bottoms, presented with a bow, this set will make a great gift. 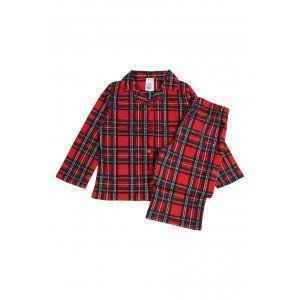 Also available in women's and boy's sizes so you can match your mini me.